Don’t miss our R5,099 special on Group A’s (Chevrolet Spark or Similar) including Super Cover and 3,000kms free per month. 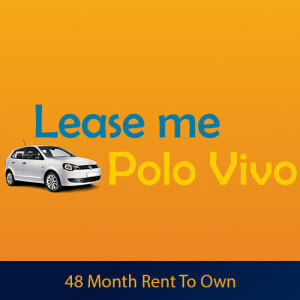 Long Term Car Rental and Monthly Car Hire– Do you need a long term car hire of between 1-6 months or a long term car lease of up to 48 months? 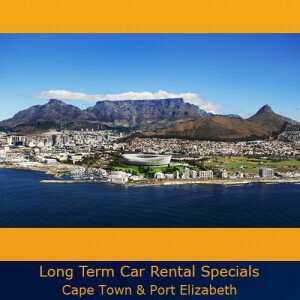 Look no further, Pace Car Rental has a wide range of monthly car hire options available in the major cities of South Africa (Johannesburg, Cape Town, Durban and Port Elizabeth). 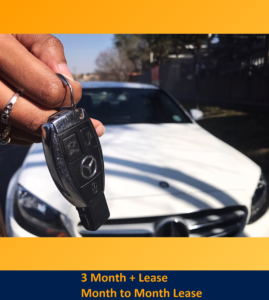 At Pace, we understand the pressures that are already on your monthly budget, therefore, we go the extra mile in order to ensure that we can offer the cheapest long-term car rental rates in Town. If you don’t mind driving a car with higher mileage, please call in and ask one of our reservations agents if we have any off fleet vehicles available. 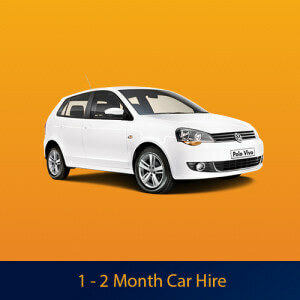 The same car at a cheaper rate, the only difference is the mileage is slightly higher. Subject to limited availability. Are you creditworthy or blacklisted and in dire need of reliable transport in South Africa? Pace Car Rental offers a wide range of long-term car hire options for creditworthy and blacklisted individuals. If you need a reliable cheap monthly car hire in South Africa and you are creditworthy or blacklisted, call us on 011 262 5500 now and speak to one of our friendly long term car rental specialists about our long-term car rental options for creditworthy or blacklisted people.